The Chris Reeve Small Sebenza 21 Micarta Inlay Folding Knife available at KnifeArt features a blasted titanium handle that is hand-polished to a satin finish. The Small Sebenza 21 weighs just 2.7 ounces and has a 3-inch drop point blade made of Stainless S35-VN Steel with razor sharp hollow grinds. The knife is 7 inches in total length, including the frame, and 4 inches when closed. 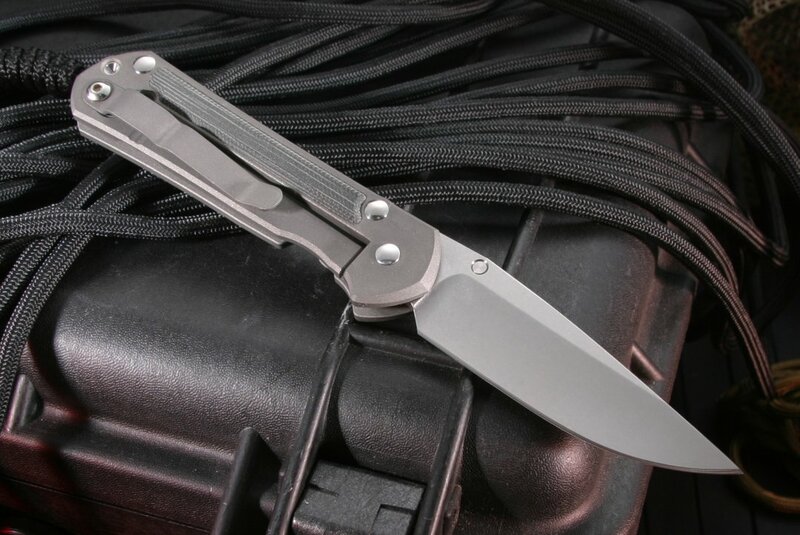 The titanium employed in the making of this superb folder gives it a lightweight presence even though its performance is strictly "heavyweight" caliber. 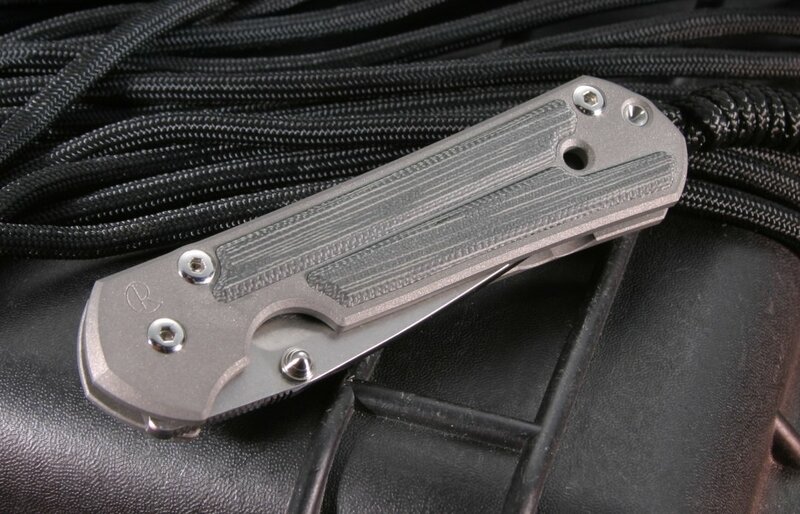 The fit of the micarta inlay into the pocket is to extremely tight tolerance and the sections of the inlay are kept in place with very high bonding double-sided tape. The inlays provide the handle with a more contoured feel. 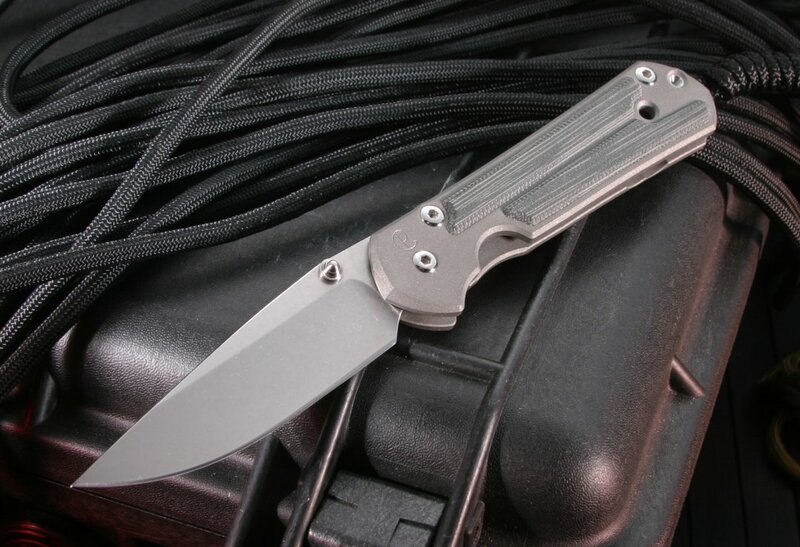 KnifeArt's top-caliber customer service includes free shipping of the Chris Reeve Small Sebenza 21 Micarta Inlay Folding Knife.